Remember 2012, the disaster movie which was supposed to deeply impress us by using the Mayan theory, amazing effects but failed to do so?? And some others which made no sense. Not to worry. Hollywood is full of disaster movies, and some of them are based on true events. Events which we might not have paid heed to or never even heard about them. 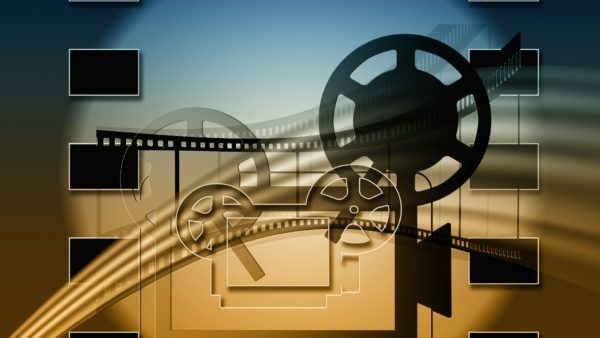 But we have curated a list for you which might help you explore an amazing genre of movies. 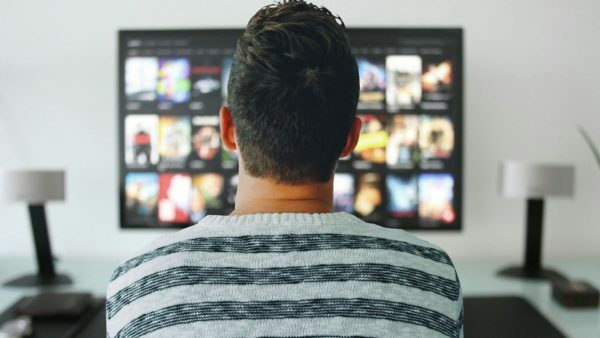 So grab a bucket of popcorn and start a movie marathon. A story based on the background which led to disaster at Pearl Harbor, Tora! Tora! Tora intercepts how America’s negligence and one Imperial Japanese Navy Staff Officer’s plotting, resulted in the event which changed the history of United States of America. 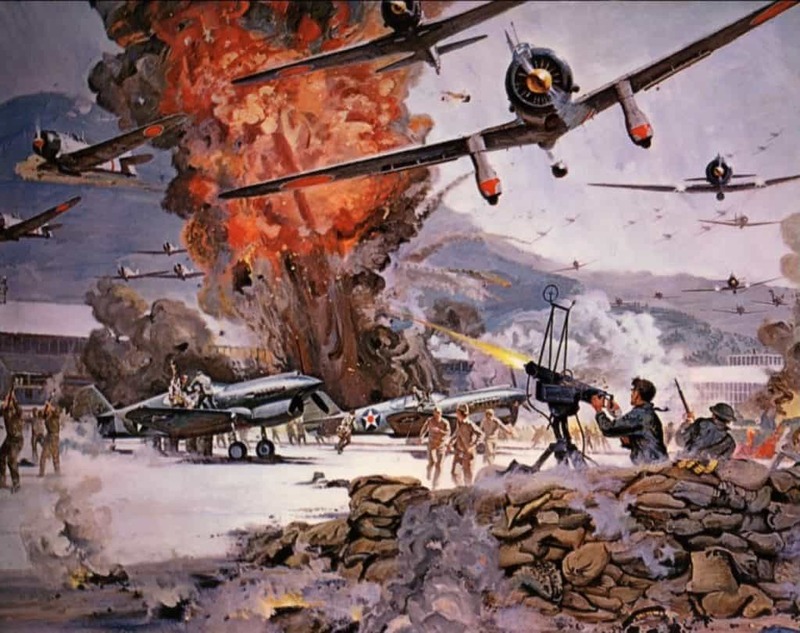 The film targets on the negligence of American Naval Forces, who had intercepted the attack well before, but never, believed that Japanese could ever attempt to do such a thing. 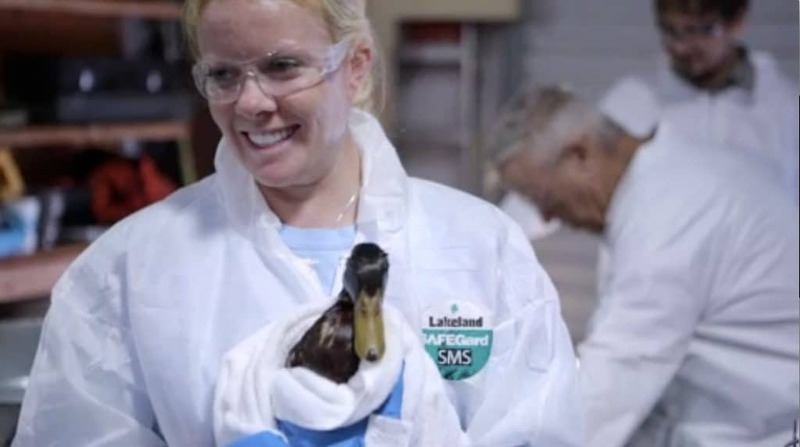 A fact based movie based on Corporations killing mother nature, Exxon top management employee Frank Larossi gets into a public scandal in which, one of his company’s truck spills oil in Alaska creating and ecological situation. A conservation officer Dan Lawn wants the corporation and public to start the cleanup and make an example of ignorance out of the incident. The only problem is that Larossi only cares about his company’s image, and not the damage caused by nature, leading to a clash of ideologies. What will you do if you don’t want to die? 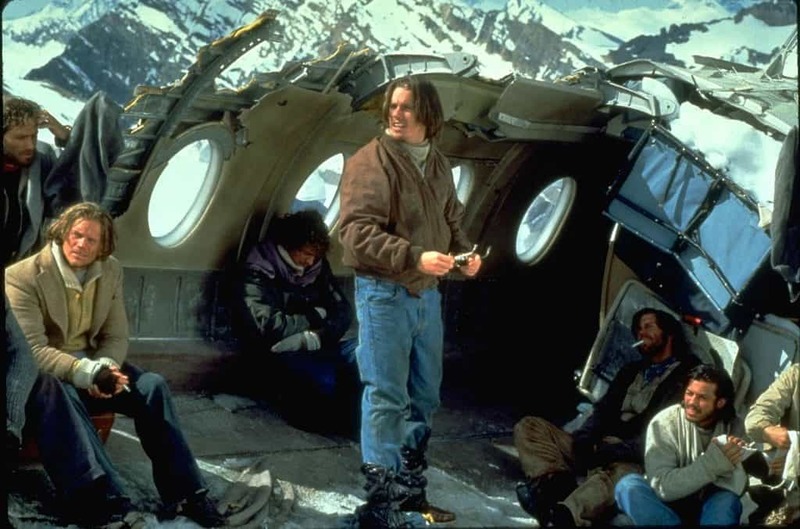 Alive is a story about Uruguay Rugby Team, which became a victim of a plane crash in Andes Mountains. The group leader, Nando makes sure that everyone’s spirit is up and running and nobody gives up on hope, a medical student Roberto attends to team injuries and a team member Antonio is on the verge of breaking down. As the utilities run out, the victims face a terrible dilemma; start eating their deceased team mates or succumb to death due to hunger. 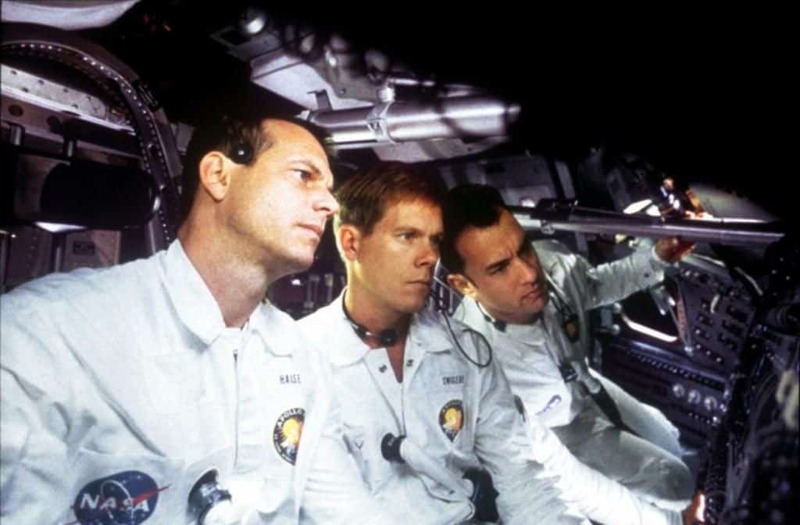 Based on the actual events of Apollo 13 mission to the moon by NASA, astronauts Jim, Fred and Jack have the mission imprinted on their head. Everything goes well, even the launch. But as soon as they enter the space, one of the oxygen tanks explodes due to which scheduled landing on Moon is called off. This creates havoc amongst the team members, and they start working on their survival plan and how to return safely to earth. A Princess and a Pauper who fell in love on an ill-fated ship. 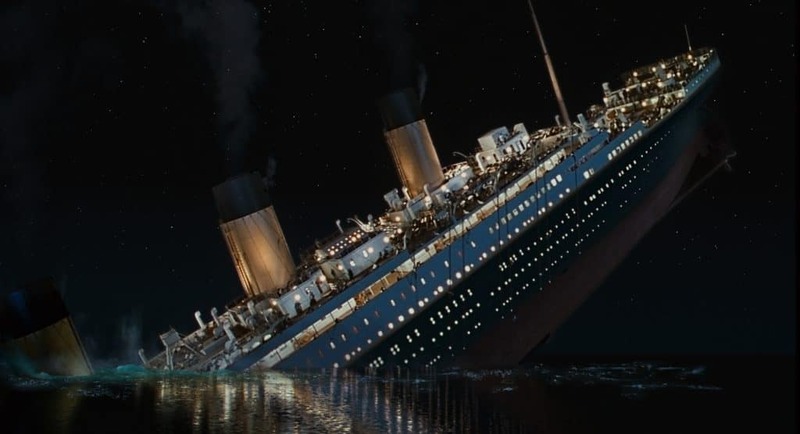 Titanic is based on the true disaster event when R.M.S Titanic, one of the largest ship afloat, sank due to collision with an iceberg during its maiden voyage from Southampton UK to New York, US. The disaster resulted in the death of more than 1500 passengers onboard. The movie was made in 1997 and turned out to be a huge success! Four golden globe awards and eleven Academy Awards, it is one of the best creations of James Cameron. 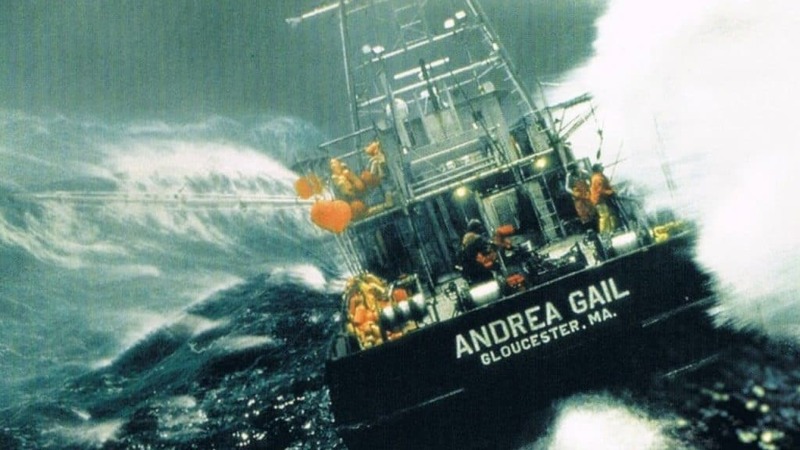 Based on the true story of a fishing vessel, Andrea Gail, The Perfect Storm is the story of survival in extreme condition. A film that portrays how fishers and rescue vessels risk their lives against the deadly forces of the sea. When Andrea Gail sets on a fishing journey on the day of Halloween of 1991, they are confronted with three waterfronts divulging into one massive force which is meant to kill them. All three waterfronts create The Perfect Storm, which is the most famous storm in our world. The attack on Pearl Harbor was a surprise military strike by Imperial Japanese Navy in the wee hours of December 7, 1941. 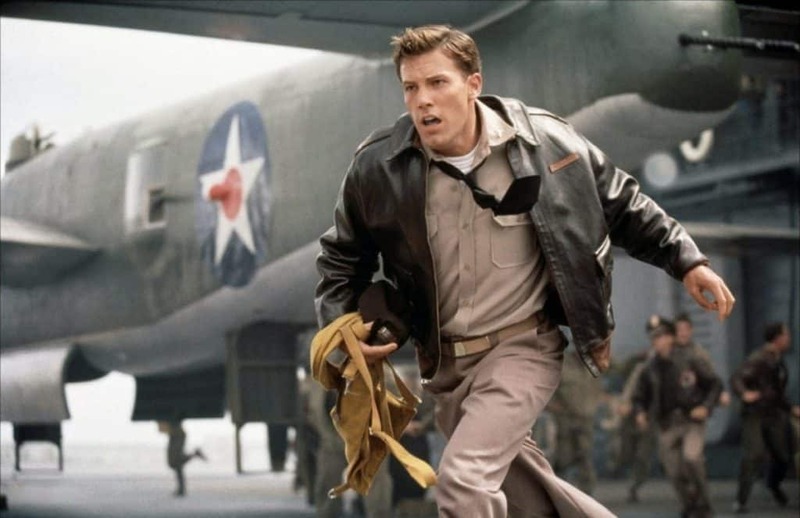 The movie, Pearl Harbor is based on the same event with a twist of romance and betrayal in it. Boyhood friends Rafe and Danny are both fighter pilots in the US army stationed at Pearl Harbor. Rafe is so interested in fighting the war that he takes off to Europe to fight alongside English Army, leaving Danny and Rachel, the love of his life. Both Danny and Rachel then receive news that Rafe has died in action which devastates both their worlds. Finding solace in each other, they try and get back to their normal life, until one day, Rafe comes back from the dead. The day when Pearl Harbor was destroyed! K-19 is the story about a nuclear submarine by the same name, which encountered some defects and turned into a human-made disaster. Captain Alexi Vostrikov is ordered to take over command of K-19, “The Widow Maker,” which is Soviet’s pride. 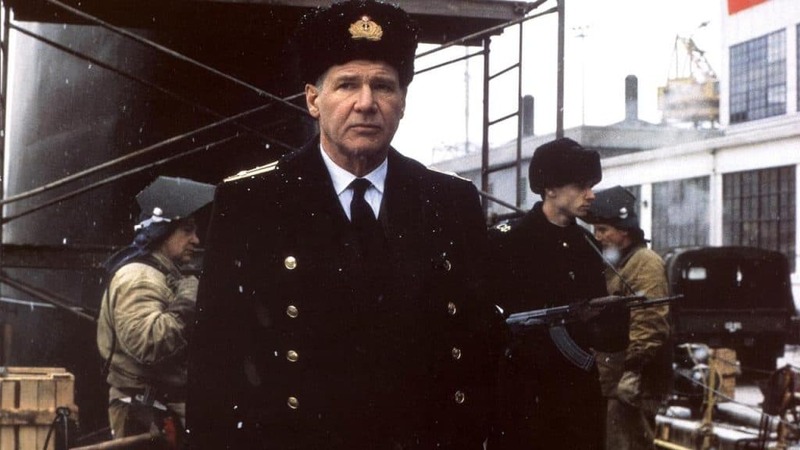 His assignment includes the task of repairing the submarine and take it on a voyage so that pride of Soviet can be re-instated during the height of Cold War. But only Alexi knows how risky it can be for his men and how the faulty submarine can trigger a nuclear war. Harrison Ford’s acting is something which will leave you mesmerized. A stunning tribute to people who lost their lives in a tragedy, World Trade Center is a story about two port authority officers, John and Will, who got trapped in the rubble when both North and South towers came down crashing during the September 11, 2001, terrorist attack on the World Trade Center. 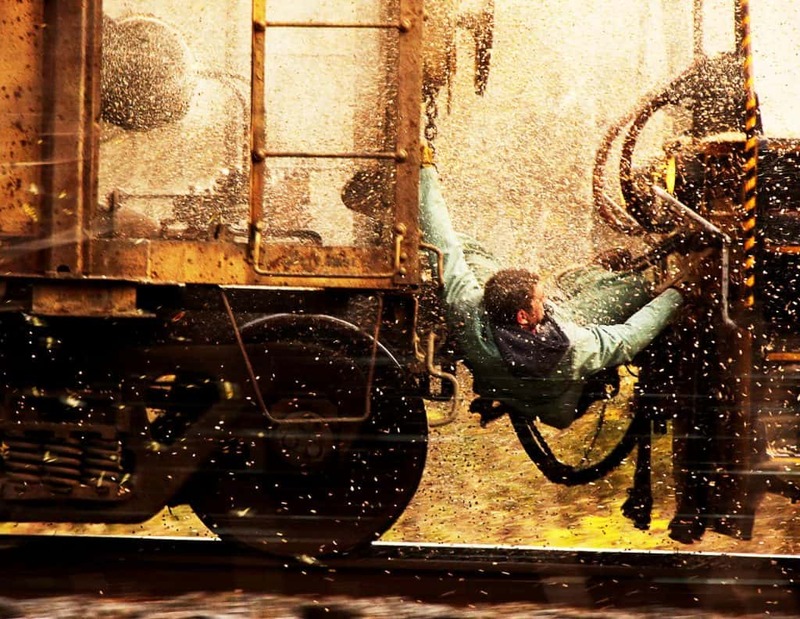 Based on a true incident of CSX-8888, Unstoppable is a story about an unmanned train that goes out of control. The problem is not just derailment; it’s the toxic materials that the train is carrying. Materials that are capable of taking human lives and create a massive ecological disaster. The task of stopping the train comes on the shoulders of a veteran locomotive engineer and a young train conductor. A real life story of Indian Ocean Tsunami survivors, Maria and Henry along with their three kids start their winter vacation in Thailand. But on the day after Christmas, sea plans to engulf them all. The Indian Ocean Tsunami strikes Thailand shores. During such terrible times, how the family manages to survive has turned out to be a great movie! Chernobyl disaster is a nuclear event which took place on 26 April 1986, at the Chernobyl Nuclear Plant, Ukraine. An explosion and after fire released radioactive substances in the area, killing many and seeping into the genetics of the coming generations. Chernobyl Diaries is a thriller which covers the incident, where six tourists with a tourist guide go to Pripyat city, to look for workers of the Chernobyl Incident. Afterward, they realize, they are not alone in this journey. Morning of May 10, 1996. 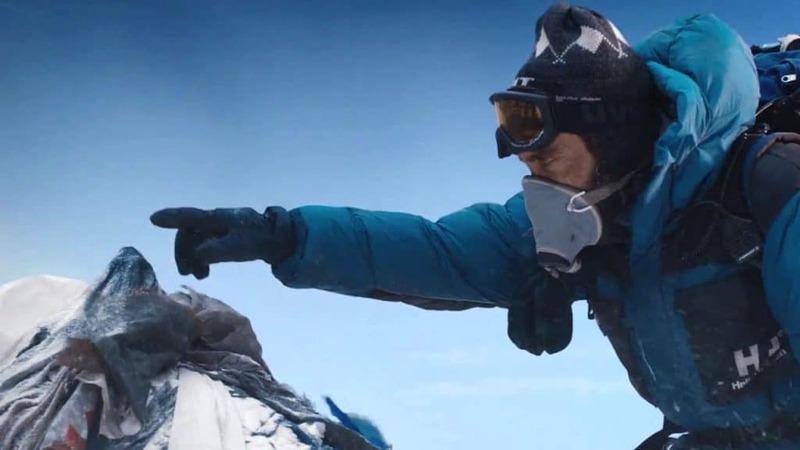 Climbers from two ascents start their journey to summit the Mt Everest. But death awaits just a few steps away from their goal. With little warning, a violent storm is determined to take their lives. The team is stuck between blizzards and harsh conditions and get into an epic battle for survival. Coastal Guards, exciting job profile but very dangerous. Why would anyone risk their life to rescue people from dangers of waters? A blizzard in 1952 destroys two oil tankers near the coast of Cape Cod. The Finest Hours is the story based on same incident, where Coastal Guards make a daring rescue of people stuck near the oil tankers. 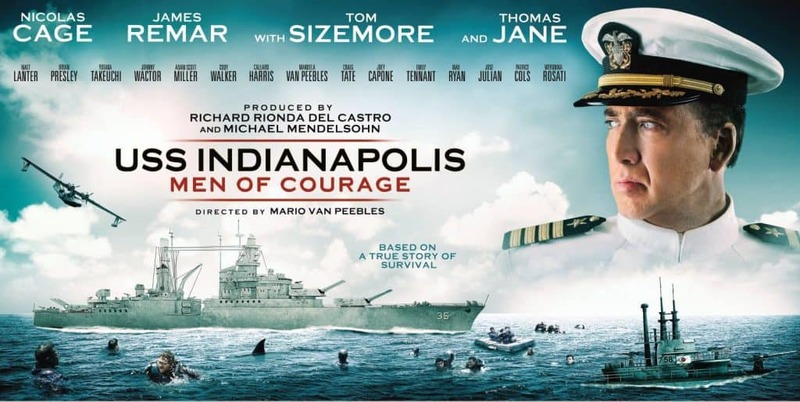 Based on real story, the night of July 30, 1945, USS Indianapolis was returning from U.S. base on Tinian Island in the Philippines Sea, where it had delivered Uranium to make bombs which were to be dropped on Nagasaki and Hiroshima. A Japanese submarine slammed two torpedoes into the ship. And then, a disaster happened which is still gives a chill to its survivors. 900 crew men died, succumbing to hunger dehydration, drowning, and sharks. And rescue came after five days! 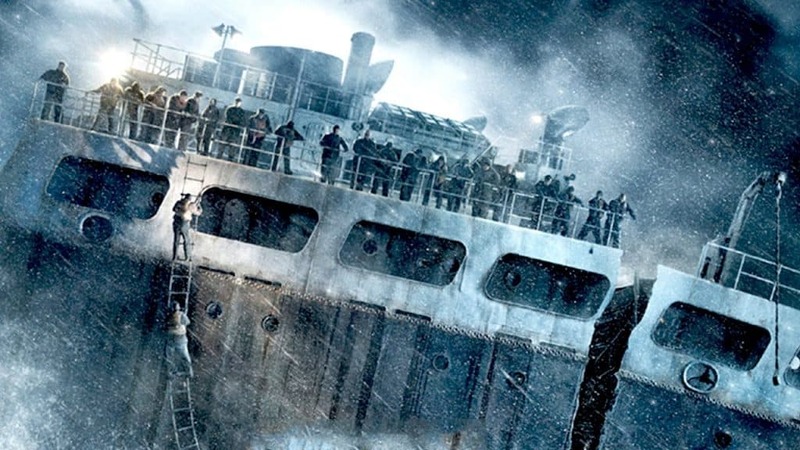 These are some of the best Disaster movies based on true stories and events, we’ll be updating this list frequently, feel free to let us know your favorite movies in the comments below, or if we missed any videos, kindly let us know that as well.